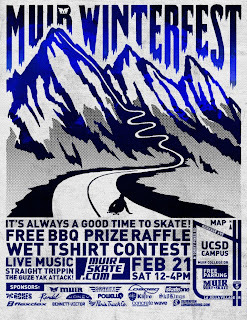 It's time for the next skate event at Muir! Same Place & Same Time! Check MuirSkate.com for more info.